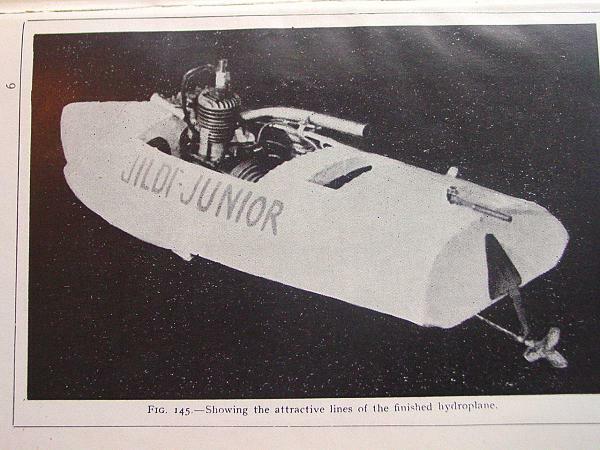 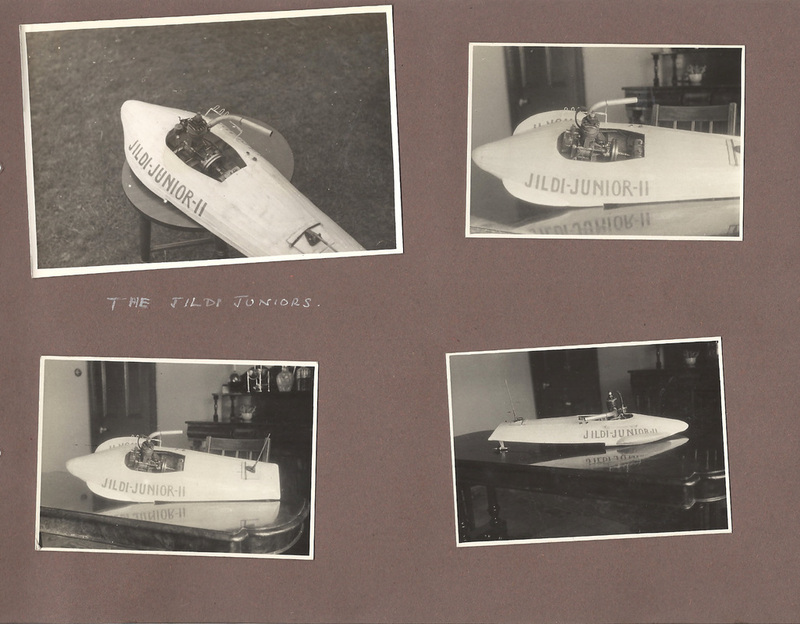 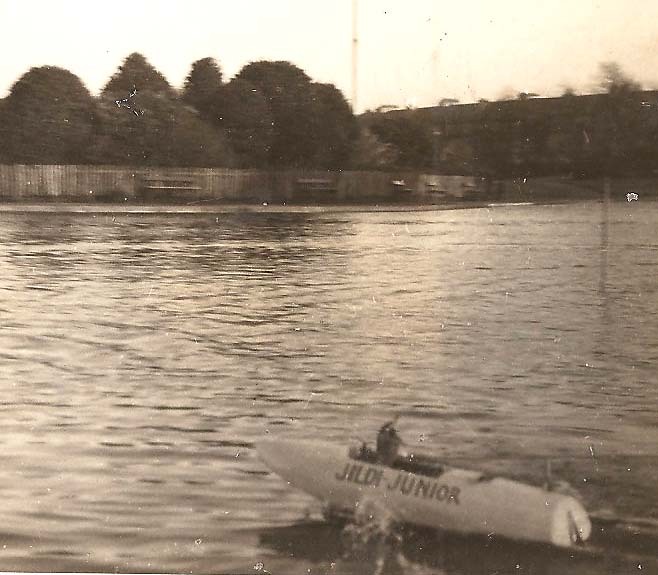 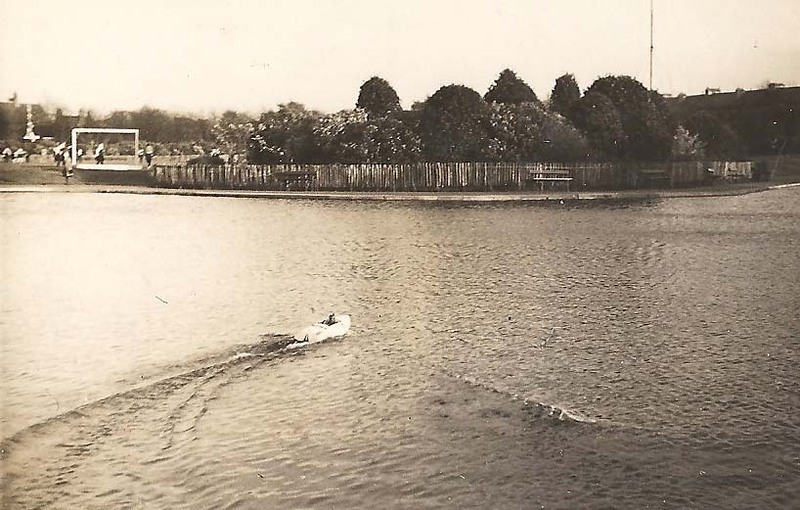 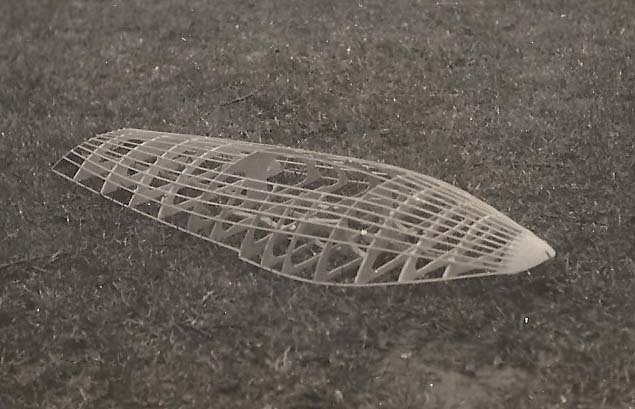 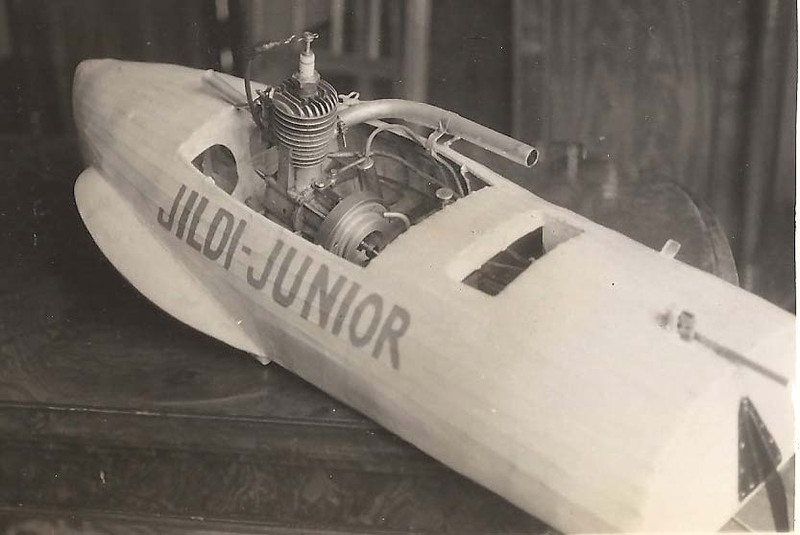 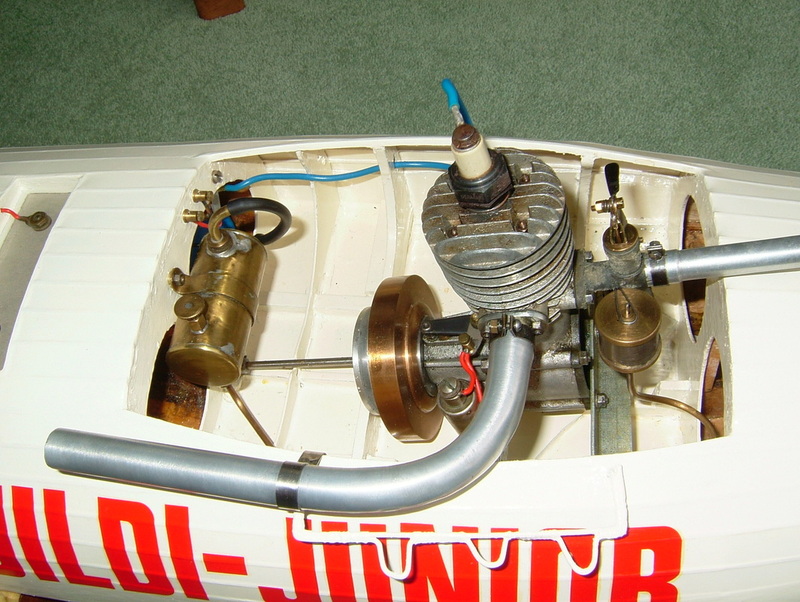 In 1934 Col. Bowden's 'Jildi Junior' set a world record for 'C' Class tethered running boats at 24.8 MPH. 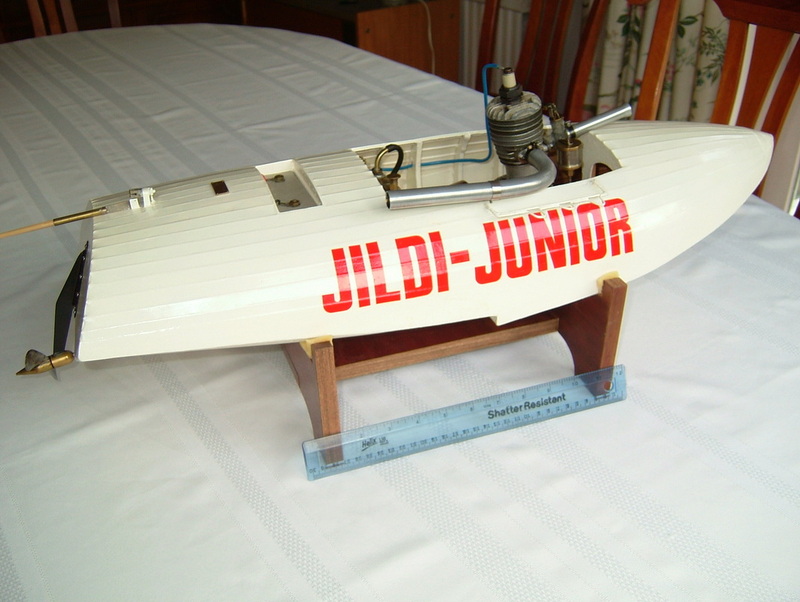 Alwyn Greenhalgh painstakingly renovated Jildi to perfect condition. 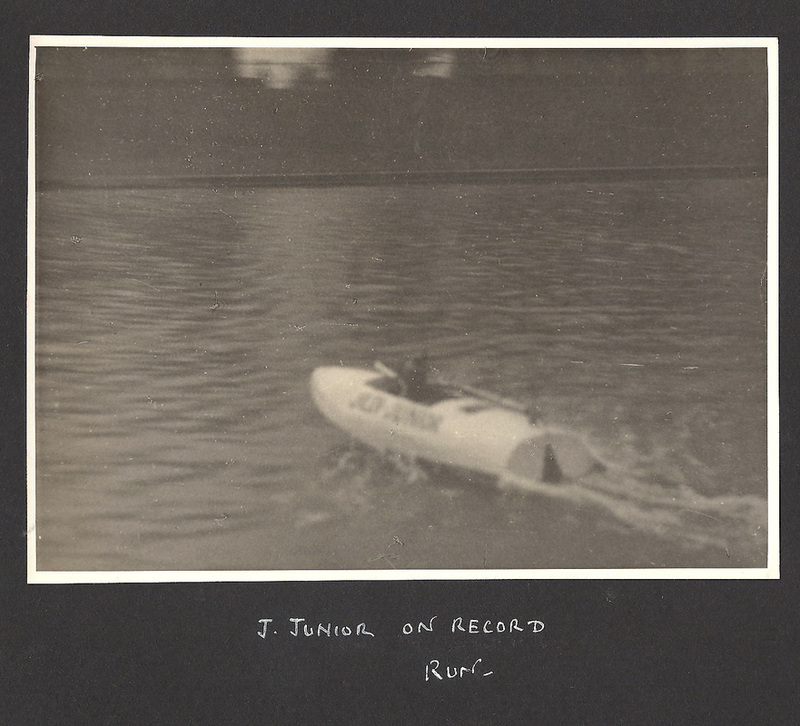 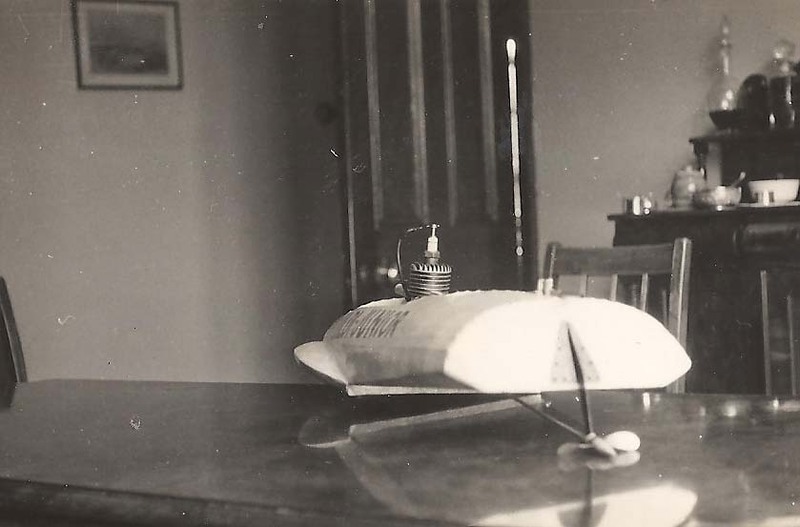 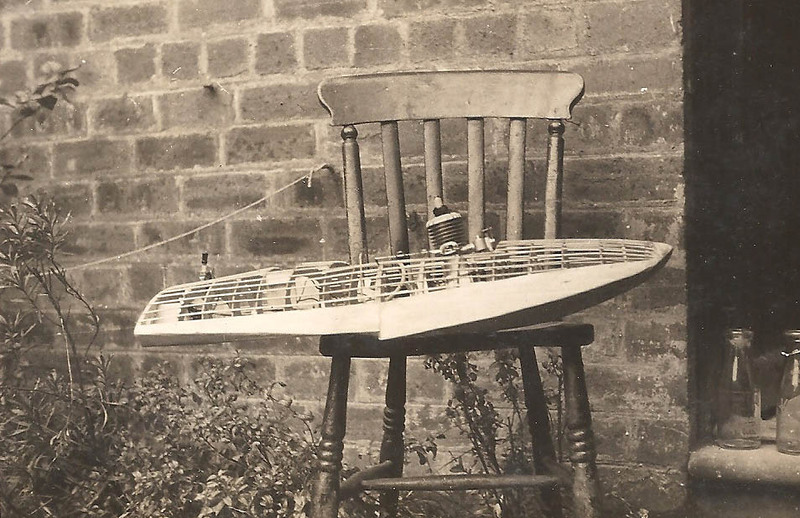 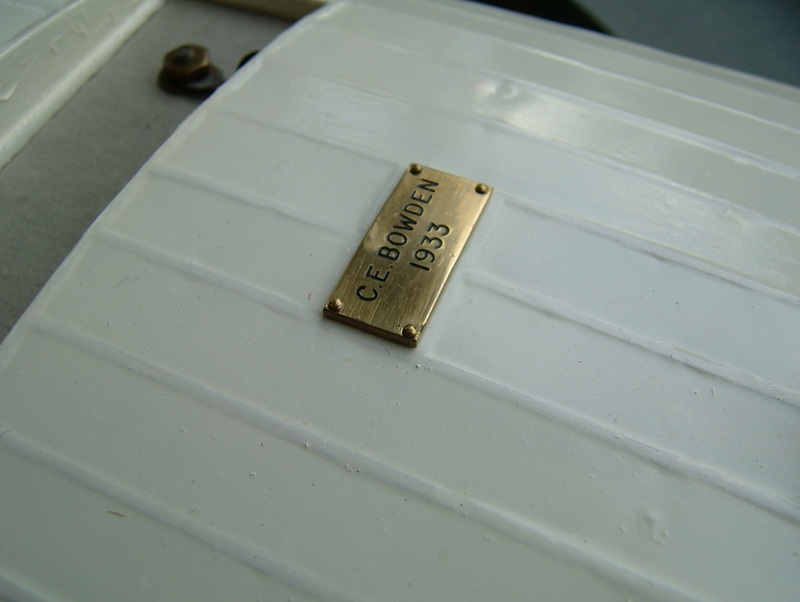 In this section I offer some pictures of the restored boat, some pictures from Bowden's photograph albums and some interesting letters that Bowden exchanged with the likes of Rankine and E. T. Westbury.